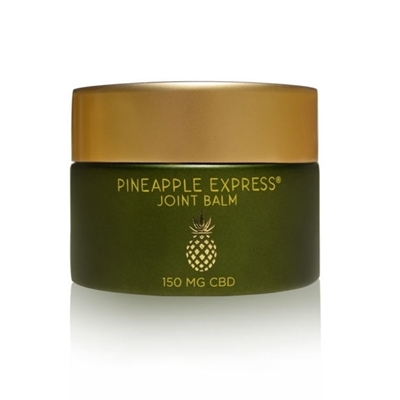 Take away joint and muscle aches with our all natural CBD joint balm. Created to provide relief for pain, this product provides essential ingredients to assist with medicated skin care preparations. Massage into effected area for 1 minute and re-apply every 3 hours or as needed. 150 mg organic hemp CBD. 1 oz.